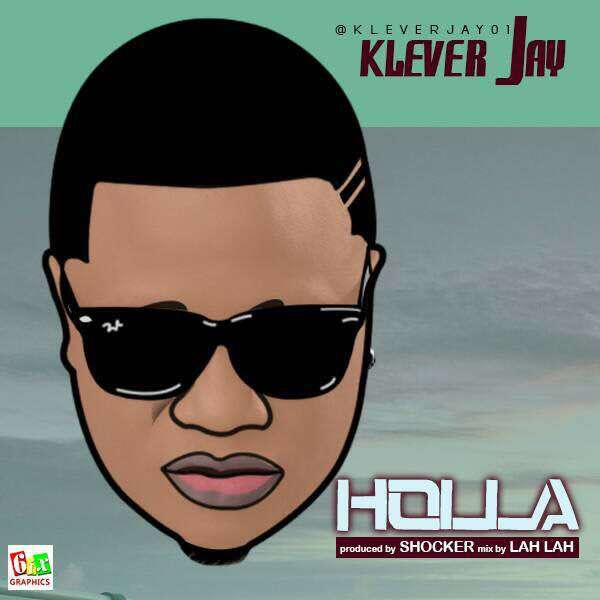 Klever Jay – Holla. 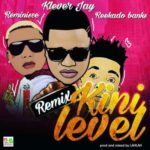 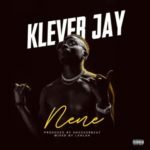 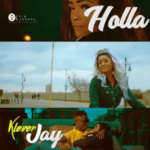 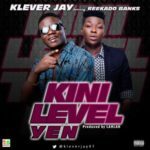 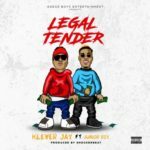 Klever Jay Who Recently Dropped KINI LEVEL YEN (Audio & Video) Which Features Rekado Banks Is Obviously Still Gaining Massive Airplay Across The Globe As He Bounces Back With Yet Another One Titled “HOLLA” Which Is No Doubt Another Hit . 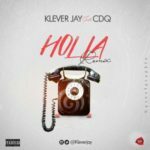 Song Produced By Shocked Beat , Mix & Mastered By Lahlah.